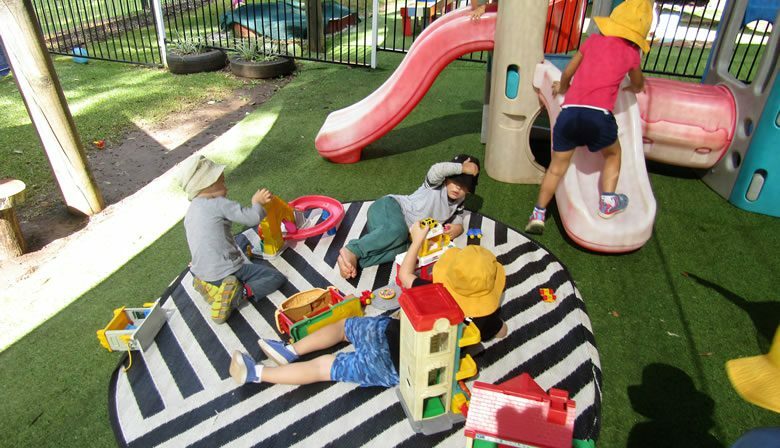 Our Nestle In Pre Primary School Goonellabah Whale program, otherwise known as the Transition to School program, is a dedicated, guideline approved Preschool program led by a caring teacher who holds a Bachelor of Education in Early Childhood. Preschool is best defined as the year before formal schooling commences. For most children, they will be 4 years old in their Preschool year. It is widely acknowledged that a quality early education experience prior to school plays a large part in laying the positive foundations for lifelong learning, and offers a wide range of benefits for the children, their families, and our society. Belonging, Being, Becoming – a National Framework for children aged 0 – 5 years. Following on from the Turtles curriculum, children will focus on social competency skills, their education and well-being. They are supported every step of the way by nurturing, patient, highly competent staff. 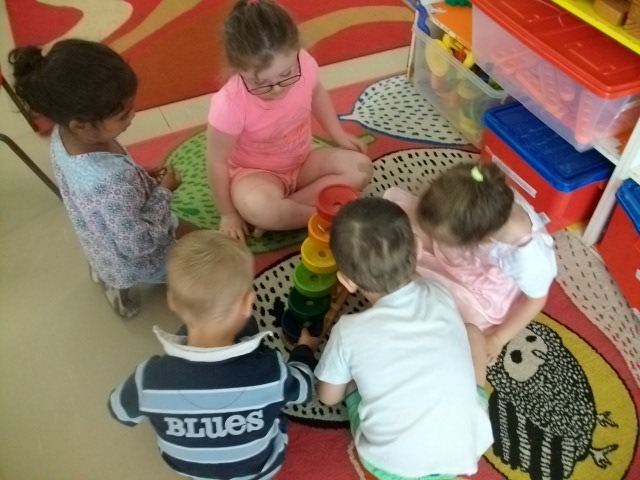 Through shared learning and accomplishing group goals, the children will experience feelings of success, build their confidence and their self-esteem. The Whales Transition to School program supports team challenges, fosters the children’s capacity for self-regulation, collaborative skills, turn taking, persistence and compassion for others. The Preschool curriculum emerges the children in a literacy and numeracy rich environment, both indoors and outdoors, where children build a strong foundation on which to foster and nurture a lifelong love of learning and growing. Parents are updated regularly as our educators gather documentation over time, such as learning journals which refer to EYLF Outcomes, Principals, and Practices. This information gathered from a range of sources brings together information about what the child knows, understands and can do in relation to the EYLF, and therefore guides educators so they can plan future learning and nurturing for each child on an individual level. Towards the end of the year a NSW Transition to School Statement for each child is prepared, and families will then be asked to review and contribute to the statement. This is an important document that will assist with your child’s transition to Primary Education. 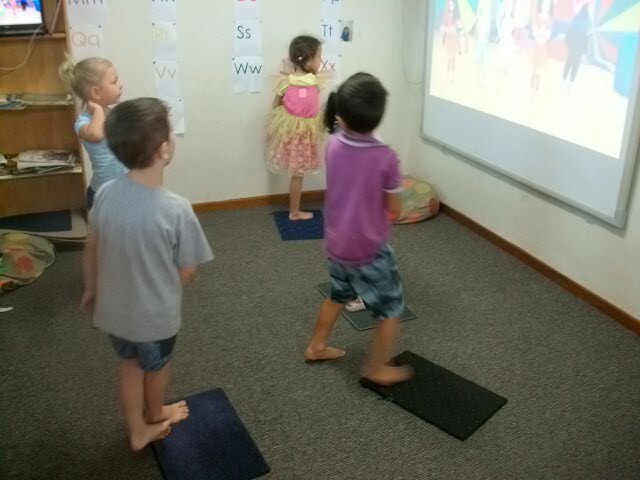 At Nestle In Pre Primary School Goonellabah, we are with you every step of the way. We’d love to hear from you to discuss the Whales Preschool Program in more detail, so please get in touch - we’d love to tell you more about our fun and caring centre.